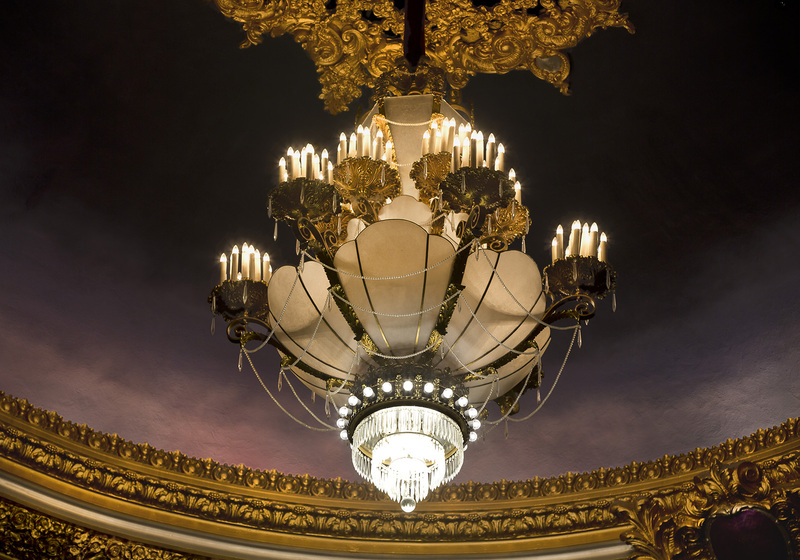 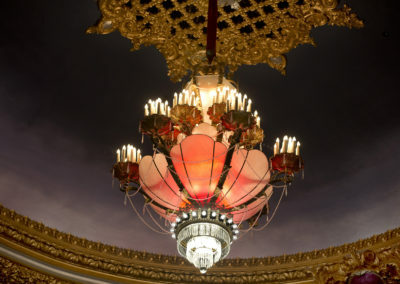 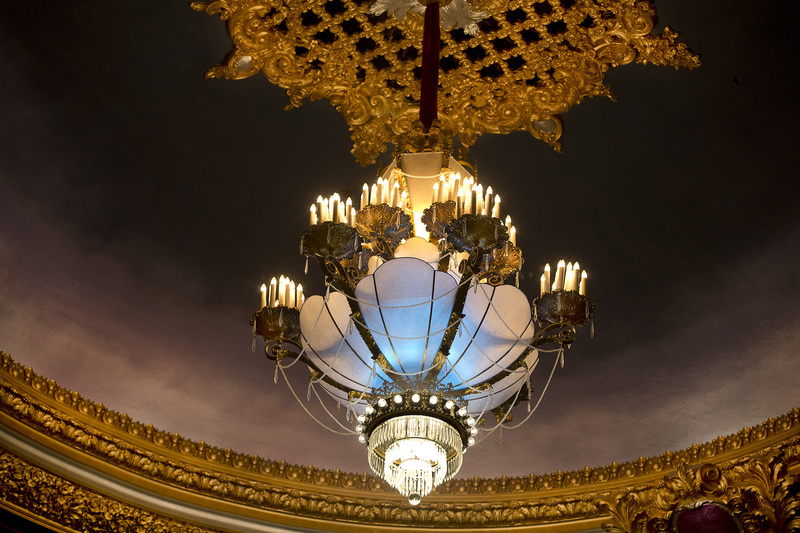 Village Glass provides ongoing restoration to the Missouri Theatre Chandelier. The Chandelier is 1800lbs. 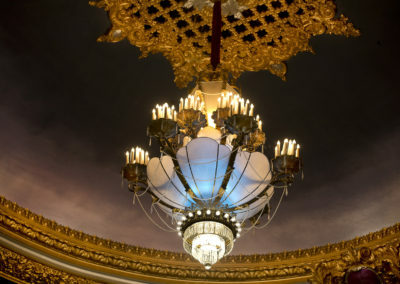 It contains crystal and more than 200 light bulbs. 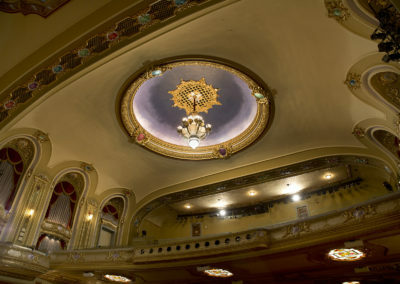 The Missouri Theatre first opened in 1928 and was listed on The National Register of Historic Places in 1979. 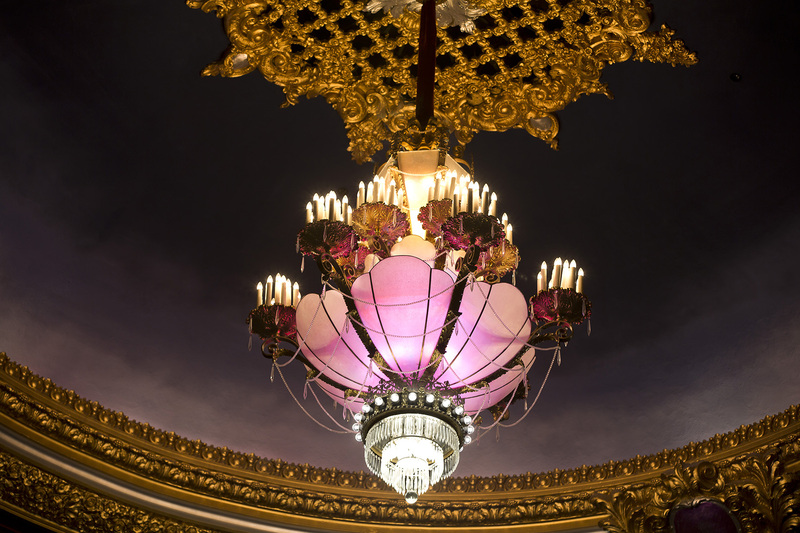 To find out more please contact Village Glass.